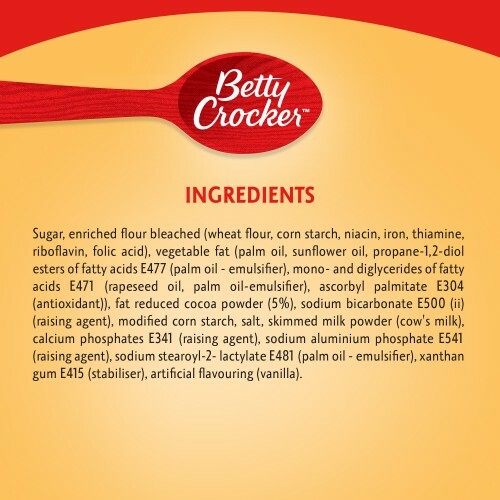 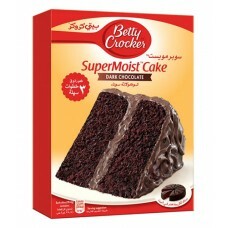 For more than 50 years, Betty Crocker has been bringing delightful moments in everyday life with her delicious cakes. 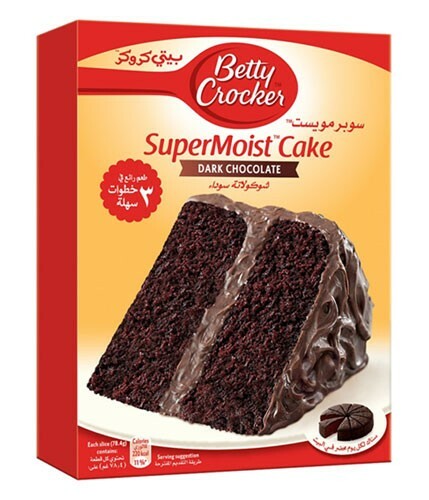 So why don’t you get a head start with our betty Crocker SuperMoist Dark Chocolate cake mix? 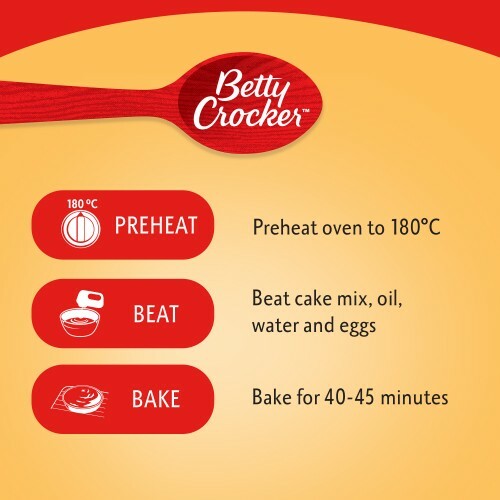 Always easy to prepare (3 simples steps – just add water, oil and eggs) – Betty Crocker is the perfect solution to make your family enjoy delightful sweet treats. 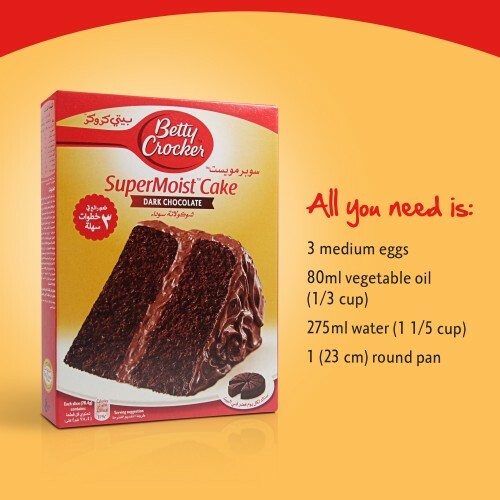 Express your love to your family everyday thanks to Betty Crocker, because baking cakes has never been so simple and easy!